Family of modular indoor and outdoor sofas. Infinite combinations can be obtained by combining the different modules. Ideal for contract applications. 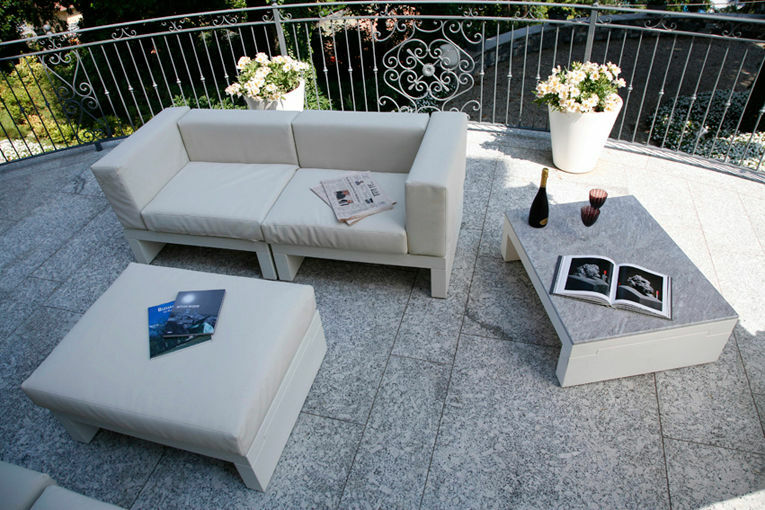 Polyethylene base structure with cushions available in different colours and fabrics.